Education must be part of your gout treatment. You must discuss your progress towards gout recovery regularly. Then you will be better at stopping gout. Therefore, this page is useful to all gout sufferers. Although these new findings come from medical studies, they affect all gout treatments. 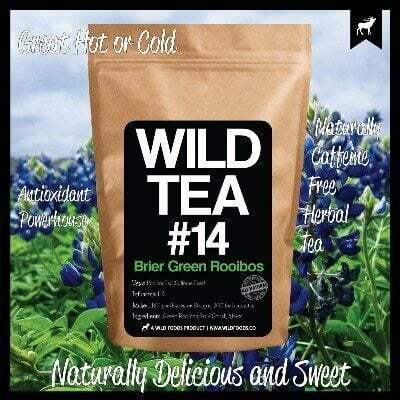 So, they are just as important if you chose herbal gout medicines. Or, lifestyle changes for gout control. In this review, I look at gout studies that look beyond gout drugs. Firstly, I review a study of a new way experts plan gout control. Then, I show a timeline of related studies. Because they confirm and improve early findings. Finally, I explain how you apply these findings to your gout plan. I searched PubMed for gout nurse ((“gout”[MeSH Terms] OR “gout”[All Fields]) AND (“nurses”[MeSH Terms] OR “nurses”[All Fields] OR “nurse”[All Fields])). Then I focused on studies that included schemes of gout patient care involving nurses. Also, I ignored studies with no abstract available and restricted my reviews to the English language. Then, I searched Google Scholar for (gout AND “package of care”). 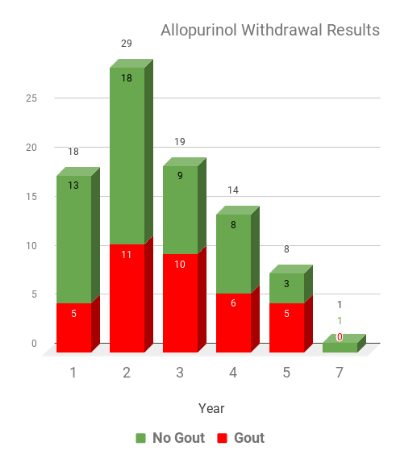 first phase of the Nottingham Gout Treatment Trial. Which aims to develop a practical complex intervention (package of care) for patients with gout. And to test its efficacy and cost-effectiveness in primary care. Before, the phrase has been used in general rheumatology. But, never applied specifically to gout. So this study forms the basis of a practical treatment plan. Then with its follow-up in 2017, it gives more than drugs. However, as a combined body of work, this deserves a more thorough review. Therefore, I will publish a separate review linked to this timeline. Please complete the form below. Then, I will notify you when I publish more about the package of gout care. A predominantly nurse-led intervention including education, lifestyle advice and ULT can successfully achieve the recommended treatment target in more than 9 out of 10 patients. Full explanation and discussion about the nature of gout and its treatment options and individualization of management probably account for this success. Talk and tests with a gout expert. Note site and size of tophi. Optional uric acid crystal test. Individual ways to control uric acid. Such as weight loss for obese gout patients. Discuss personal fears, goals, and potential treatments. Agreed individual gout control plan. Nurse-led 20 minute follow-up by telephone. Or in-person, as set by individual needs. So, 9 out of 10 success rate is good. Because typical success rates are 3 or 4 out of 10 gout patients. This 2013 report is mainly a review of the 2012 gout studies. But, it puts that UK research into a global view. Because it brings the context of professional rheumatology guidelines. So, this 2013 review starts current emphasis on “package of care” in professional gout guidelines. 90.7% of patients kept up with uric acid lowering treatment. The authors believe this could have been higher if “package of care” had continued beyond the first year. 86.4% had uric acid below 6mg/dL. 69.7% had uric acid below 5mg/dL. In conclusion, this study demonstrates that an initial package of care that includes individualized education, patient involvement in management decisions and a treat-to-target approach to ULT results in the best long-term ULT adherence and persistence reported thus far. Such treatment may be initiated by a suitably trained nurse. Or by any other allied health care professional. Such as a community pharmacist. The latest research into poor gout patient outcomes is promising. Because it suggests that nurse-led or pharmacist-led programs can improve American gout patient management. The report lists several physician and patient factors that reduce gout treatment effectiveness. Then it suggests potential improvements. Uric acid target levels too high. Lack of joint fluid testing. Under-dosing uric acid lowering drugs, usually due to failure to titrate treatment to achieve target. 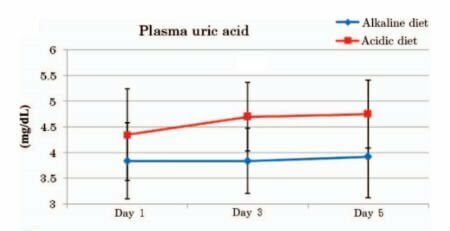 Increased gout flares from uric acid lowering. Age – older gout patients are more compliant. Gout pain prevention during uric acid lowering debulking. Nurse-led or pharmacist-led education programs. Attention had been drawn to a range of patient and provider barriers to effective care. And a preliminary proof of principle study had demonstrated that these barriers could be overcome, and outcomes improved. With better provision of information and a package of care based on guideline recommendations. EULAR 2016 Gout Guidelines Update. Despite the increasing prevalence of gout and the availability of effective and potentially curative ULT for >50 years, its management remains poor with only 40% of patients with gout ever receiving ULT. Inadequate provision of information to patients has been identified as one of the key barriers to effective management of gout. There is preliminary evidence that patient adherence to ULT and lowering of sUA to target levels can be achieved. With better provision of information and a package of care based on guideline recommendations. Effective provision of information and monitoring of treatment to achieve target sUA levels requires regular ongoing clinical review. However, anecdotal reports suggest that some secondary care organizations prohibit follow-up of patients with gout. Insisting on discharge with a treatment plan to primary care where treatment is known to be suboptimal. Although 20% of people presenting with their first attack will have a second episode within 12 months, patients often do not consult for subsequent attacks. So, practitioners may not be aware of recurrent attack frequency and the need for ULT. Highlighting the case for discussing ULT early in the course of the disease. British 2017 Gout Guidelines Update. 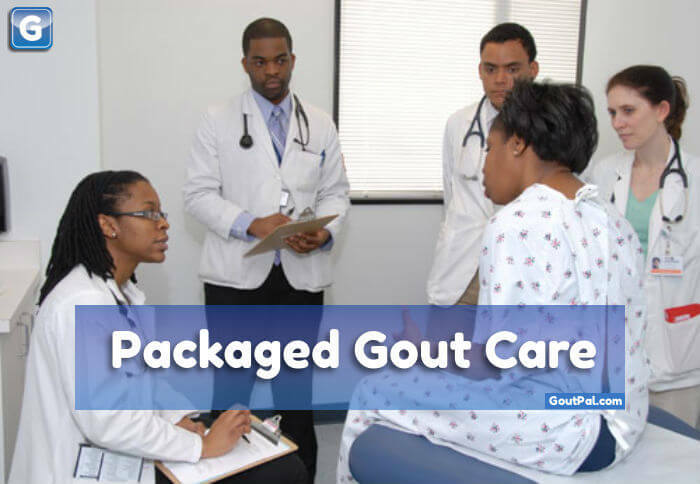 Who will provide your Gout Care Package? Now that you understand the importance of ‘package of care’ for gout, make sure it is included in your gout plans. Firstly, approach your doctor, pharmacist, nutritionist, herbalist or whoever is in control of your gout management. Then, see what services they provide. But, you will probably find they do not offer such services. So, let me help you organize a scheme with your healthcare people. Just ask for help in the gout forum. Alternatively, read practical ways to organize your own gout nurse. Leave Managing gout needs more than drugs to browse more Resources for Gout Sufferers. All gout studies referred to in this timeline are available on the Internet at the time of publication. So, you can find them using GoutPal’s Google Gout service. GoutPal Members might download the reports from the links below. Spencer, Karen, Alison Carr, and Michael Doherty. “Patient and provider barriers to effective management of gout in general practice: a qualitative study”. Annals of the rheumatic diseases 71.9 (2012): 1490-1495. The need for Gout Care PDF. Rees, Frances, Wendy Jenkins, and M. Doherty. “Patients with gout adhere to curative treatment if informed appropriately: proof-of-concept observational study”. Annals of the rheumatic diseases (2012): annrheumdis-2012. Package of Gout Care PDF. Lioté, F., and H. Choi. “Managing gout needs more than drugs:’Il faut le savoir-faire, l’Art et la manure'”. Annals of the rheumatic diseases 72.6 (2013): 791. (It takes the know-how, the art, and the way). Managing gout needs more than drugs PDF. Roddy, Edward, Weiya Zhang, and Michael Doherty. “Concordance of the management of chronic gout in a UK primary-care population with the EULAR gout recommendations”. Annals of the rheumatic diseases 66.10 (2007): 1311-1315. Suboptimum Gout Care UK PDF. Abhishek, Abhishek, et al. “Long-term persistence and adherence on urate-lowering treatment can be maintained in primary care—5-year follow-up of a proof-of-concept study”. Rheumatology 56.4 (2017): 529-533. Gout Care Package After 5 Years PDF. Aung, Thanda, Gihyun Myung, and John D. FitzGerald. “Treatment approaches and adherence to urate-lowering therapy for patients with gout”. Patient preference and adherence 11 (2017): 795. Gout Care and Education USA PDF. Nuki, G., M. Doherty, and P. Richette. “Current management of gout: practical messages from 2016 EULAR guidelines”. Polish archives of internal medicine 127.4 (2017): 267. EULAR Gout Guidelines 2016 Update PDF. Mallen, Christian D., et al. “Improving management of gout in primary care: a new UK management guideline”. Br J Gen Pract 67.659 (2017): 284-285. British Gout Guidelines 2017 Update PDF.